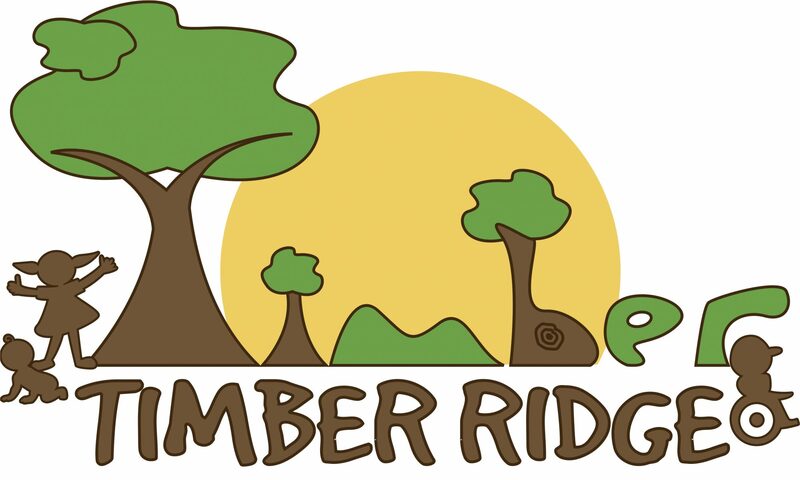 Timber Ridge Pediatric Therapy, LLC is a privately owned pediatric therapy clinic. We provide occupational therapy services in a multidisciplinary setting. Our therapists take pride in looking at the whole child and planning treatment based on that child’s very specific needs. We believe strongly in home programming and working within the family’s framework. Our therapists want to give each child the tools he needs so that he can integrate them into his life and use them on the playground, in the classroom, while socializing and interacting, and at home in his daily activities. Timber Ridge Pediatric Therapy, LLC is a preferred provider with most insurance companies, Each of our therapists has many years of experience working with children with a variety of needs. At Timber Ridge Pediatric Therapy, LLC, we provide evidence-based, individualized therapy placing great value on our holistic, goal-oriented model. Our experienced clinical staff use their expertise to meet each client where they are and help them reach their full potential in the most nurturing and positive way. We value family members and caregivers as vital members of the client’s team.